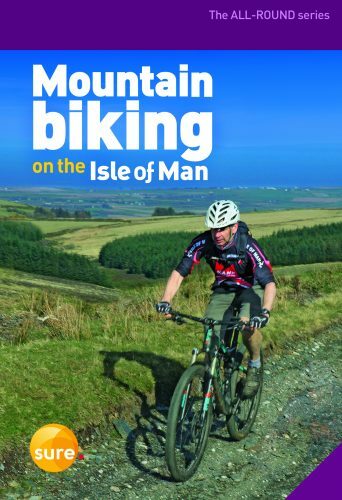 This detailed publication has a wide selection of of trails to enjoy mountain biking in the Isle of Man. 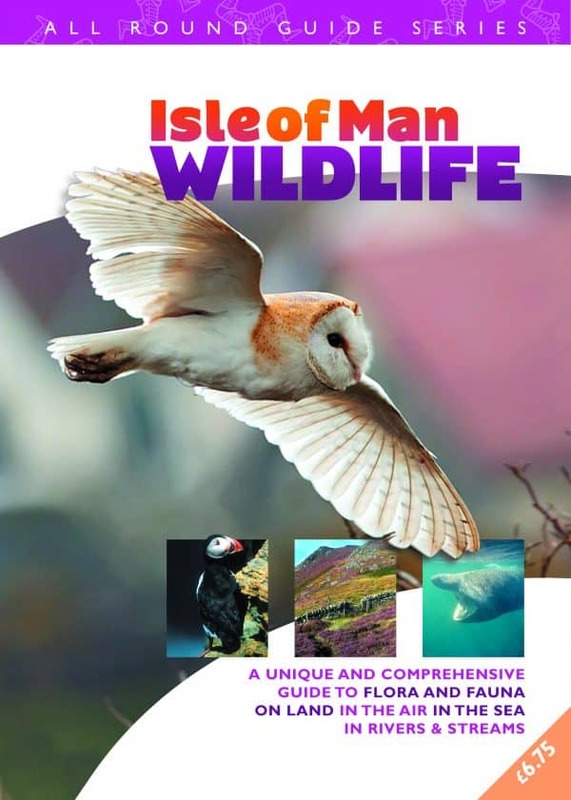 Written by David Gooberman, local enthusiast, this title gives the reader an insight to the wonderful and varied paths/routes on the Isle. 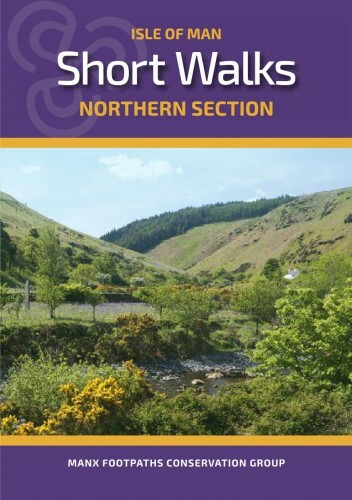 Each trail has a detailed map and gradient information and the suitability for all levels with easy to follow directions, details of distant times and difficulty and refreshment stops and local knowledge. 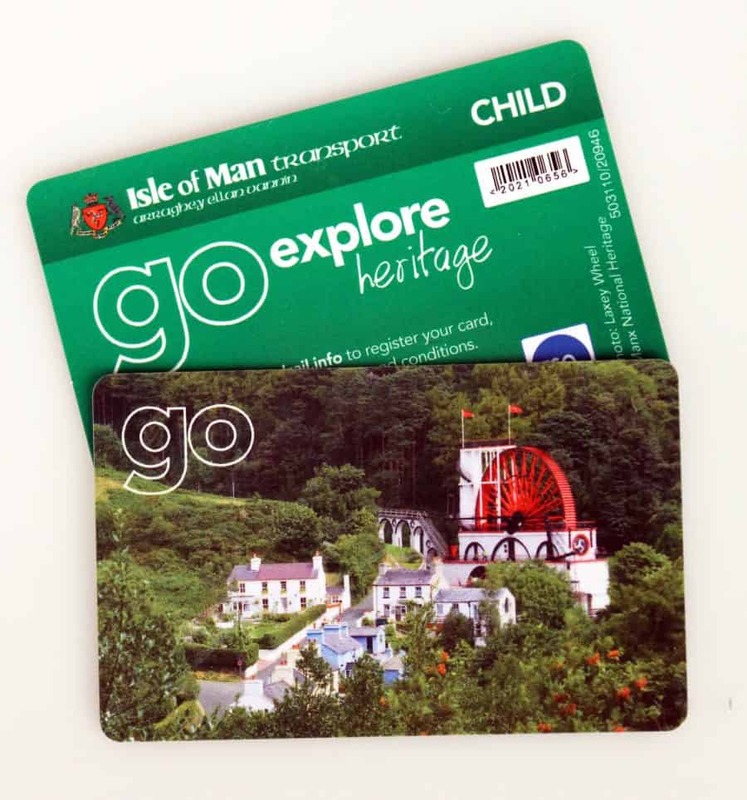 A must for the visiting cyclist.